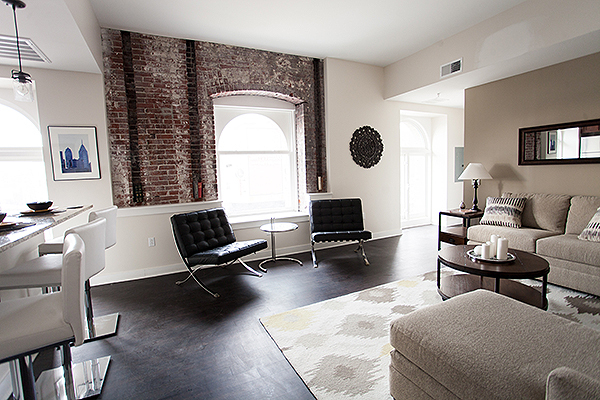 Take a peek into one of the units inside the Divine Lorraine Hotel. 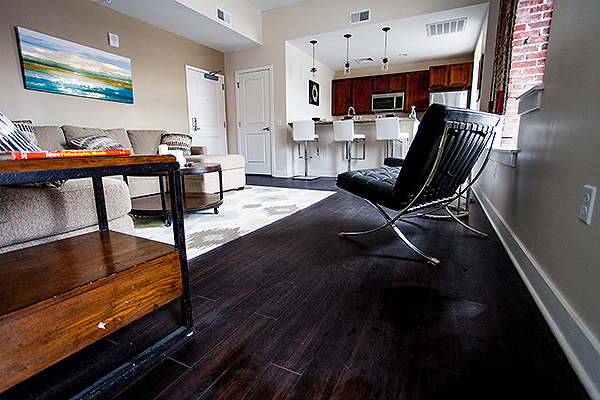 Smith Flooring is a proud partner in the residential renovations of this Philadelphia landmark. Abandoned for over a decade, this architectural wonder finally has a new purpose, luxury residences. 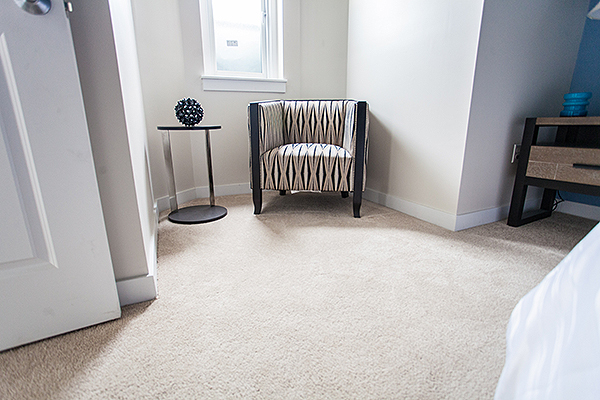 Smith Flooring contributes flooring solutions in the hallways and in all 101 units. 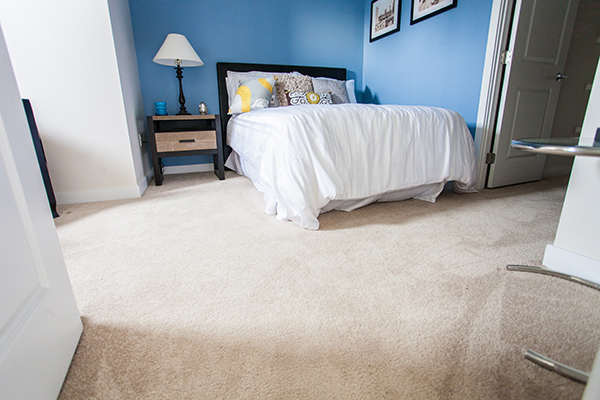 Expertly installed luxury vinyl plank by American Biltrite throughout each unit and Shaw carpet in the bedrooms.